Employee of Karusel (Merry-Go-Round) hypermarket at the sales area. Businesses in Chechnya stopped selling alcoholic drinks as of Dec. 1 after the regional President Ramzan Kadyrov’s appeal to the public quarters, business community and clerics in the wake of a resounding road accident. The accident involved drunk driving and killed eight people. "All in all, we had about twenty outlets in our republic that sold alcoholic drinks and their owners got together and came over to us," Kadyrov told TASS. "They said they wouldn’t engage in this kind of retail trade anymore as of today." "Thus alcohol isn’t on sale here from now on but not because anyone banned it," he said. "It’s impossible to ban it because the ban will run counter to law but people expressed their will themselves." This move was motivated by disdain against the drivers who climb behind the wheel after getting drunk. "The attitude to the people who start driving when inebriated was strongly disapproving before that road accident, too, and the death of seven people in an instant - five of them were members of one family and two more people were from another family (one more person died in hospital - TASS) -- produced a huge resounding effect in the republic," Kadyrov said. 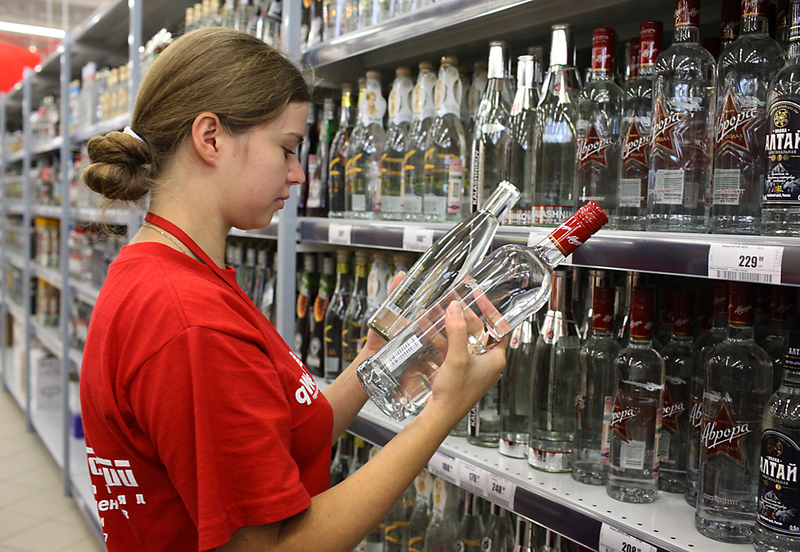 "Thus sale of alcoholic drinks became unrealistic in practical terms," Kadyrov said. The road accident that involved three cars occurred on the outskirts of Chechnya’s capital Grozny on November 27. It claimed eight human lives, with seven people dying on the spot and one more person dying later in hospital. The list of victims included two girls aged ten and fourteen years old. Investigators said the driver who had caused the road accident was drunk.